Jack used to put sticky notes on my desk every time he visited me at the office, back when I was CEO of INCEP Technologies (the first company I founded). I find myself reflecting on the leadership skills Jack passed onto me, quite often. He gave me my “wings” as a CEO, mentoring me in my very first CEO role. I used to describe Jack Shemer as “the Jack Welch of Data Warehousing”. They both rose through the ranks, starting as junior engineers. They prioritized employees and customers, knowing that shareholders would benefit. They had the reputation of being ruthless in hiring A-team players – effectively always firing the bottom 10 percent of management, but at the same time significantly inspiring people to become and/or be the top 20 percent. They brought an informal feeling to the employees – creating a strong inclusive company culture. Great leadership can be the difference between the ordinary and extraordinary company experience. Taking your business to the next level always requires great leadership. Most people understand the cliche statement that management is not leadership. But what does that really mean? The two roles are often conflated and, again, most know that a manager isn’t necessarily a leader. Great managers are facilitators while poor ones are focused on hierarchy and exercising their ‘power’. 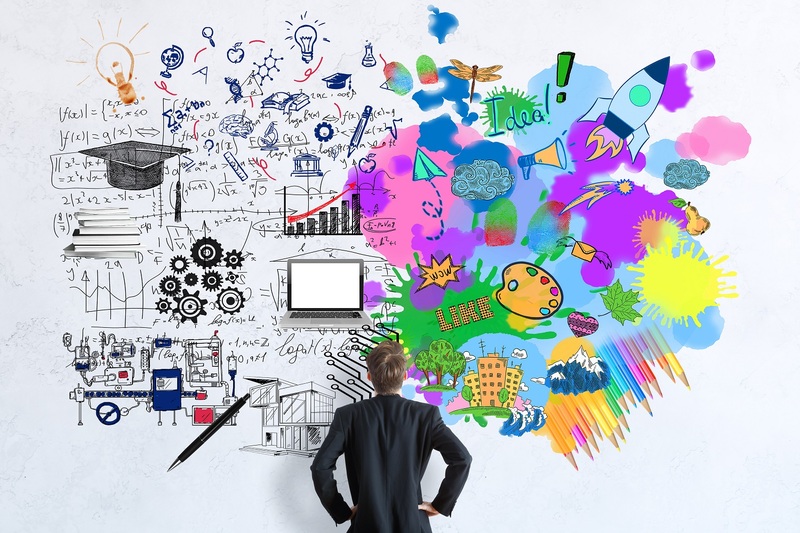 Understanding your own management style as well as your team can be very helpful. It gives you insights into why/how people approach problems; why/how they interact with others. 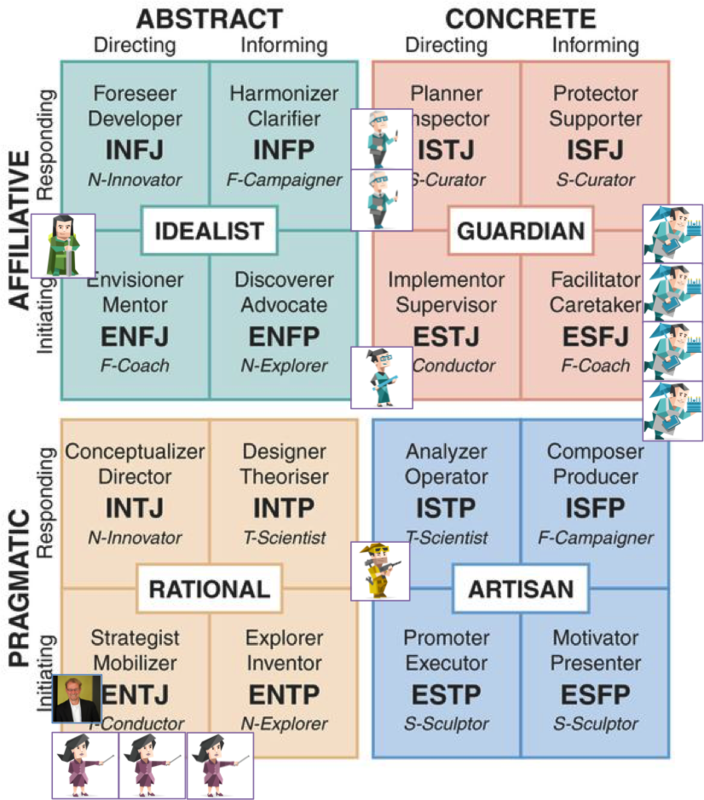 You can use behavioral tests like DISC or Myers Briggs, of course, to get a consistent view of your leadership team based on their behavioral traits. This was one of many tools I use to get to know my team. Reflecting on my most recent experience at Janrain (now Akamai), it was very similar to many of my previous company journeys – I began with my focus on the senior team back in the beginning of 2Q 2016. After two weeks on the job (I started April 4, 2016), I kicked off my first senior leadership team QBR (Quarterly Business Review). I titled the 2Q 2016 QBR “Taking the Tribalry Summit”. I focused on the senior team, solely, teaching them how to take the more difficult paths; challenging them to do things differently; and preparing them for the significant change needed to fuel our growth over the next three years. I used some of the messaging from “Tribalry: A Business Tale” by Jared Stewart. This was the beginning of a business transformation which started at the top. Four of the senior team members were new (including me) at that QBR, four members moved on after that quarter, leaving four of the original team who weathered the transformation over a total of 11 quarters (including the founder). 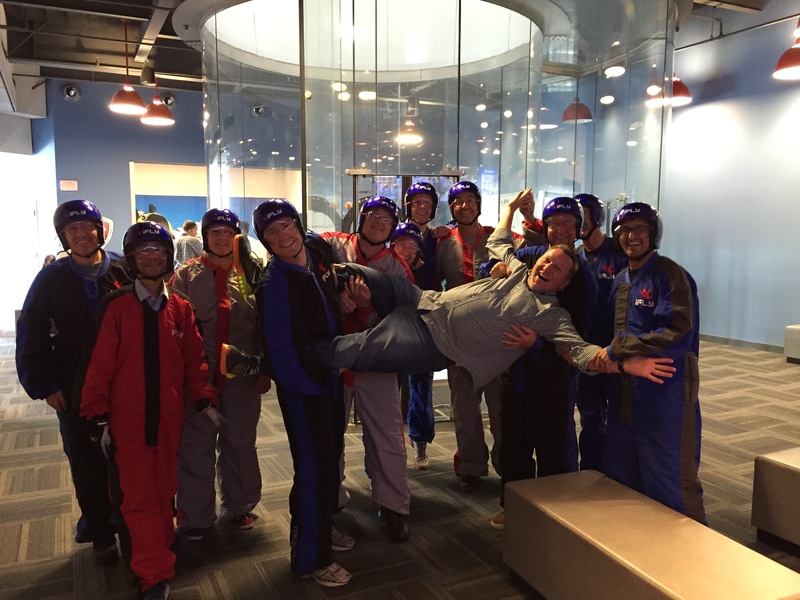 The above picture was the team at iFLY, an-HR approved version of sky-diving. PacificCrest Securities analyst, Brendan Barnicle, to review what is now the KeyBank SaaS Survey benchmarks that we used to establish targets across the entire business. O’Reilly Media’s VP of Innovation, Roger Magoulas, who at the time chaired the largest Big Data & Analytics conference globally – Strata. He was (and is) one of the most well-connected and knowledgeable people in the “data and analytics space”. We used Roger to establish our thesis around the use of identity data and behavioral analytics as a key differentiator for both marketing and security use cases. Here’s a little bonus idea for you – on my first day on the job, I sent a 5-year-in-the-future press release out to the entire company. It played into my first monthly all-hands, and the beginning of my “Vision, Mission, Value” exercise with my head of HR and head of Marketing later. Tagged with behavioral interviews, culture, issue processing, jack shemer, jack welch, KPIs, leadership, MBOs, myers briggs, QBR, quarterly business review.